This actually looks really accurate to the one used in the programme, the only difference seems to be there are a few holes in the walls where the ball can pass through that you haven't included (One in the left foot of the person figure, one just below the right foot and one wall out, possibly one in the dead end above the head). But don't take my being a pedant as a knock to your ability, this is still very impressive! Doesn't look like anything, to me. I've resized it and use it as a coaster for my coffee cup, it works amazingly!! Just realized, the maze from the buried tin is different than the maze on the scalp. There are at least 2 separate maze symbols. ur amazing for uploading this!!! Hope to see more westworld things on thingiverse in the future. I printed out a a version with my Monoprice mini bed of (120 x 120 x 120)mm and found that a ball bearing from a skateboard work perfectly! I was about to design one of these and thought that I'd better search first... you rock, thanks! This is perfect! Would you be interested in sharing the cad file? I'd love to CNC one in oak or walnut. I'd love to see a CNC'd version. Added the original .3dm file to the thing files, hope this helps! Ditto, I'd love to see this if you CNC one. Thanks! I hope to work it in this or next weekend. Can't run the machine at night cuz of the baby and wife. That doesn't look like anything to me. Thats fine. The maze isn't for you. "That doesn't look like anything to me" is the response programmed for hosts to say whenever they see something that might make them question their reality. 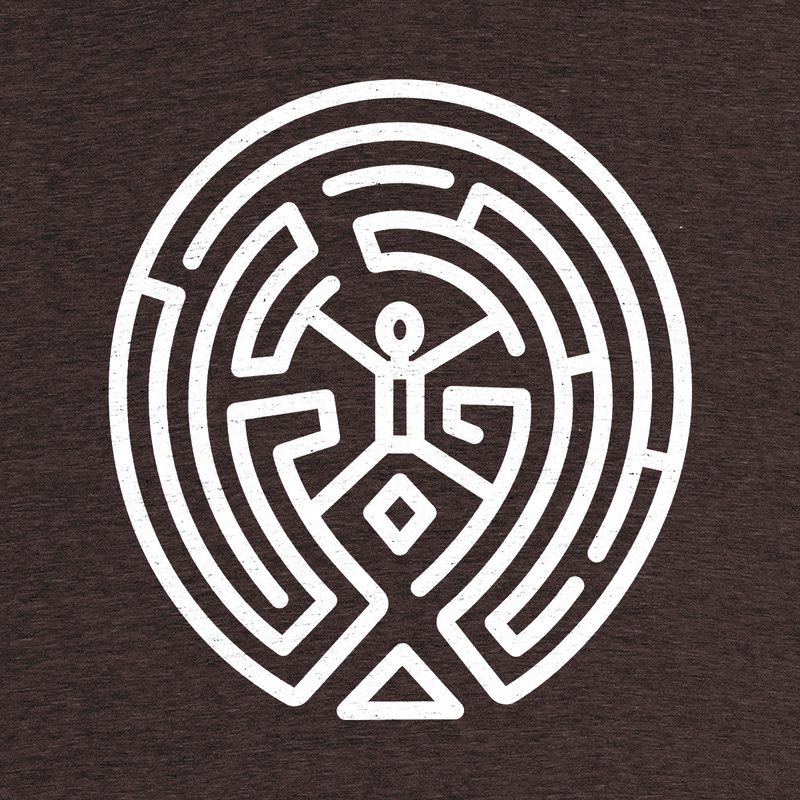 The Maze (Westworld) by danowall is licensed under the Creative Commons - Attribution - Non-Commercial - Share Alike license.